Your assumption that a chunk of your hard earned money that goes to the government is wasted does not go unfunded. For the celebration of the 150th anniversary of Canada, the Ontarian government is spending $120,000 on a giant inflatable rubber ducky. This is one of many cases where you wonder who makes these decisions? How does this happen? We will never know in this case but having worked for a large organization in the past I have insights on how stupid decisions happen. It’s easy to blame the Premier/leader for such stupid waste but with so many levels of management and bureaucrats, I think good ideas are lost in the process and are affected by the result of group think. Here’s my take on the rubber ducky fiasco. First, a comity probably set a budget for the festivities. With the help of a HR firm, they hired a bunch of people (like Bill and Randy) with MBAs to come up with ideas how to spend the money. Lacking ideas, Bill and Randy hires an external consulting firm to come up with something exiting. The very expensive per hour +fees consulting firm gladly accepts the task. The consulting firm runs a bunch of focus groups, do some “market research”, and other gimmicks to fill up their pricey report. Bill and Randy then send the report to the comity for approval. The comity, looking for ways to justify is existence, hires another consulting firm to have a 2nd opinion. The consulting firm suggests some changes to justify their fees. The comity submits the amended report to some board to get it approve. The board then sends the report to some regulatory agency with their own army of bureaucrats to make sure that none of the ideas were too over the top because you wouldn’t want a scandal on the 150th anniversary of Canada. This takes a lot of time and the report is sent back requesting some changes. By that time, the original people that were hired, Bill and Randy, got transferred to a different department and were replaced by new hire Linda and Hank (both MBAs). Hank and Linda goes back to the drawing board to come with new refreshing ways to celebrate Canada’s 150th. During the process, Hank is off on paternity leave for a year and Linda is unfortunately on medical leave. Again with the help of an external HR firm, the comity manages to temporarily replace Hank and Linda with Tim and Gus (MBAs) at the last minute. With time running out and knowing that he has no job prospect following this project, Gus decides to smoke weed with his buddy Bobby (Bob) that has a rubber ducky company. Bob makes a joke about a giant rubber ducky and that’s when Gus decides to use it as his idea to celebrate Canada. Gus suggests the giant rubber duck idea to the comity and plugs in his buddy’s rubber ducky company. The board submits the idea for approval to a few agencies like nature, ethics, marketing, First Nation, Second Nation etc… And finally Bob gets the contract because he’s the only one that submitted a bid since nobody else has a giant rubber ducky in their inventory. Gus is then poached by Bob’s rubber ducky company and becomes an official lobbyist. Happy 150th Canada Day! I think that what happened. I think that’s how a lot of serious decisions are made. I have seen some of the stuff above happened when I worked in the private sector. I don’t mind giant rubber ducks. I just wish it was private money that funds it. Anyway if the rubber ducky ever comes near my home I will bring my daughter to see it so I can tangibly show her why her school is broke. 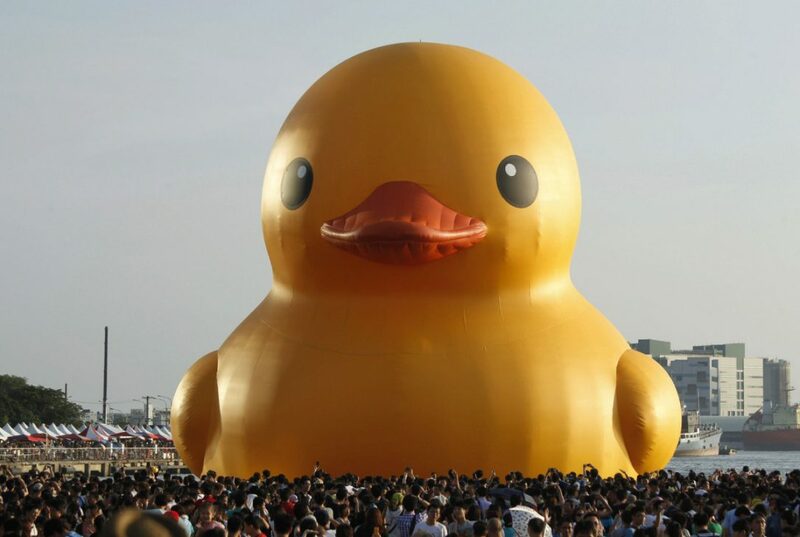 As for what’s to come next, since the giant rubber ducky has no particular meaning, it could be used for a bunch of other government celebrations. With about 200 countries around the world and a scarcity of giant rubber ducks, this could lead to situations of over bidding which would result into a gold mine for Bob since governments are not in the business of saving money any time soon. I just got back from a two week trip to Toronto. The first week was spent exploring Toronto with my family. The second week of the trip was spent attending various investment events and I want to use this newsletter to share my insights. The events are based around the Fairfax Financial Annual General Meeting (AGM). Over time Fairfax has developed a following of investors and numerous events have spun-off from the AGM. There are conferences, stock picking competitions, dinners and plenty of opportunities for new investment ideas. When you spend most of your time reading company filing and looking at financial statements, these events are a welcome change. But first here are some thoughts on Toronto. I took some time to visit my brother, Torontonian Hugh Langis, co-founder and co-owner of Half Hunter (design studio) and The Station (best co-working office space in Toronto), which I shamelessly just plug in. By the time of my visit it was already spring time in Toronto and it was just warm enough to walk around. There’s only so much you can do with a two and a half year old but if you get the chance, the Royal Ontario Museum is a good spot to take your family. There are plenty of dinosaur skeletons among other artifacts. I have to say that the city of Toronto got a lot better over the last ten years. When I first stepped in the city in 2002, I wasn’t that impress. Toronto is often described as “la ville reine” (the Queen City). When your nickname is linked to Queen Victoria’s reign, entertaining is not what comes to mind. “Banks and malls” is how I had described Toronto. But that has changed. Millennials and hipsters took over the suits and royalists and transformed the city for a better place. Now Toronto is populated with cool indie coffee shops, trendy restaurants and great pubs for happy hour. The places are jammed packed in the middle of the day. I’m not sure if anybody works in Toronto. While it’s fun to see the city alive, I never fully understood how they manage to pay rent considering the booming prices of real estate (more on that later). Toronto is certainly closing the gap with Montreal. Today Toronto can say they have decent smoked meat, poutine, and bagels, all trademarks of Montreal. I also found Toronto to be cleaner than Montreal. Right now, Montreal is going through a rough time with all the constructions and its orange cones scenery. Corruption and a lack of leadership have set the city behind but Montreal will be vastly improved in five years once the mess is cleaned up. When I was in Toronto there was a pulse in the city. The Maple Leafs was in the playoffs (that’s a very rare thing) so were the Raptors. It was also the beginning of the MLB season and the Blue Jays were playing in Toronto. The city felt alive! The Toronto real estate situation was the topic du jour while I was in Toronto. Toronto stole the crown from Vancouver for the most ridiculous real estate prices in the nation, and maybe in the world. Owners and sellers are a very happy camp and while potential buyers are very frustrated. Toronto real estate has been considered expensive for at least the last seven years. Now the prices just shot up 33% year over year. What was considered “bubble price” a year ago now looked like a steal. Why did prices shot up 33% in one year? 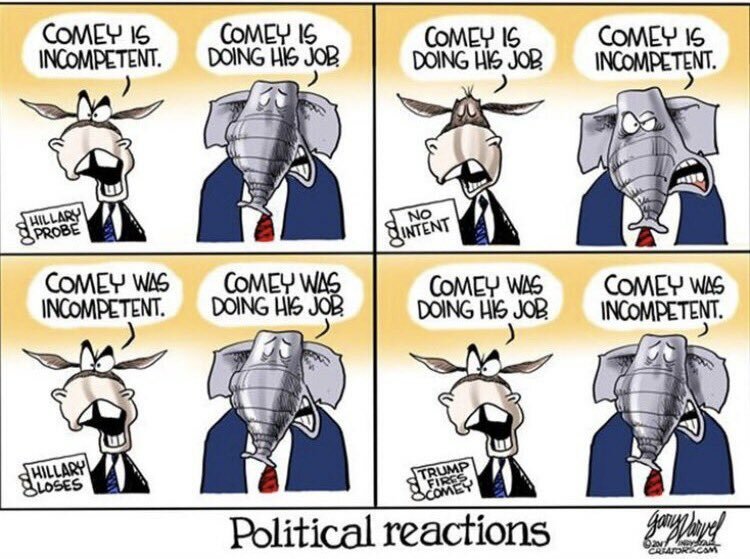 No reason. The fundamentals didn’t change. The economy didn’t boom. Population is modestly growing. Speculation is responsible for the booming prices. Sometimes higher prices are responsible for higher prices. There’s a pure disconnect between price and value. Housing basically should only rise by the extent of inflation, which is very low, and the extent of the productivity of the country, which in Canada is also very low. Real estate agents in Toronto like to cite the “strong demand” for the rise in price. But this runs against simple economic theory. Demand doesn’t increase the more you increase prices. In other words, the more expensive the real estate gets, the less demand there should be, not more. Need more signs that speculation is behind the rise in prices? A month ago Toronto held its real estate conference. The place was crowded with subprime lenders, third party lenders, and exhibits on how to get a second mortgage on your house. That’s should be enough red flags.